A world of food in itself is Barbeque Nation. Whether you want to have a dinner out, celebrate an occasion with your friends, colleagues or loved ones, this is the place. A place with perfect ambience and zippy service. You just can’t miss to come in here at BBQ Nation. 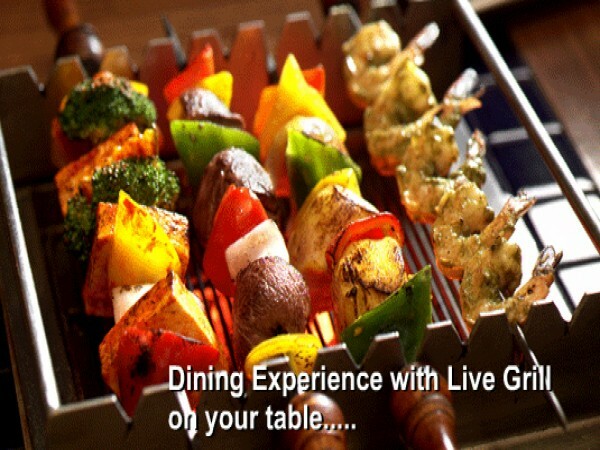 The food, which is vegetarian and non-vegetarian is fresh, tasty and the most special part is that they there is live grill that is placed directly on your table so that you can grill your starters and savour them while there are still sizzling. Wonderful, No? Also, there is lively arrangement of slow, peppy, hip music and other easy listening number you can choose from. 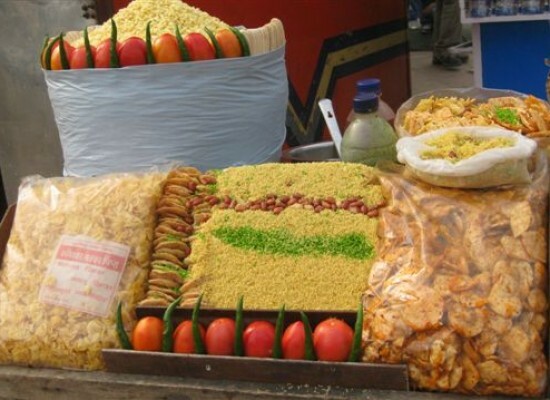 Everything just perfect to lift up the mood.They say that they believe in simple pleasure of eating food and food here is like celebration of life in itself. 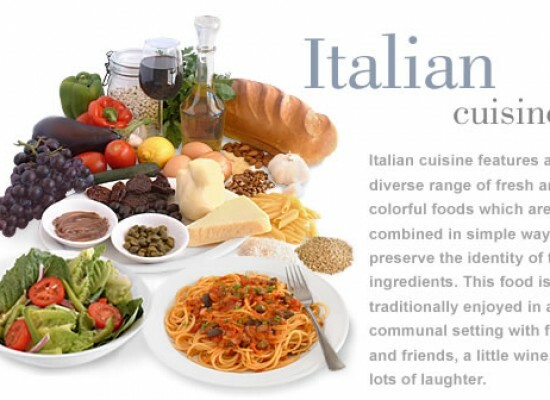 The soups and salads and main course in this mouth-watering restaurant is taken from cuisines around the world- American, Mediterranean, Oriental, Asian and even Indian! 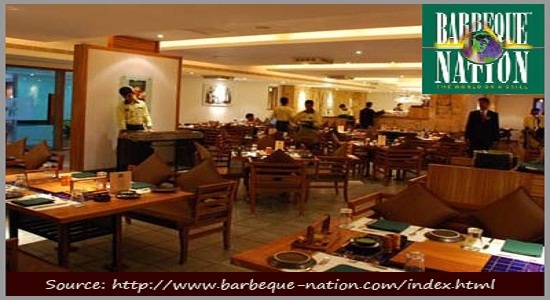 Barbeque Nation being one of the most successful casual dining food chain in India and has several outlets in all the major cities of India. Let’s have a look on how it all started, the world on grill; food franchise, what’s the story behind it, let’s uncover it. Sure, some of the successful businesses today are born out of the small personal everyday needs and these end up becoming huge companies with a bit of innovation and desire to deliver satisfaction. 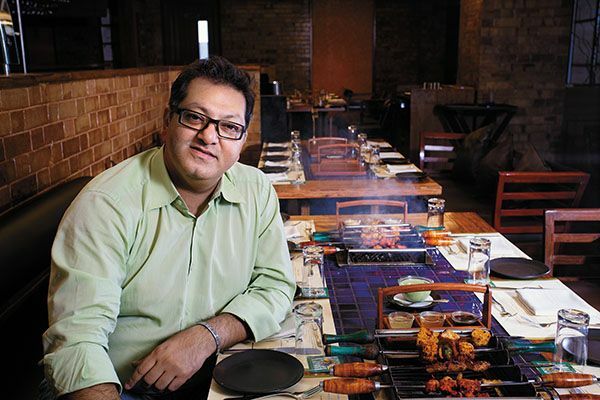 Such a tiny, trivial issue pushed the thinking of Mr. Prosenjit Roy Chaudhary to an extent that the mere experiment to get rid of issue turned into one of the most successful food chain in India – Barbeque Nation; a.k.a BBQ Nation. Here goes the story. As in November, Indore can get quite chilly evenings and at the poolside of Sayaji Hotels, the temperature was 7 degree Celsius and Mr. Prosenjit was informed by his MD- Sajid Dhanani, about the complaints of customers that the kebabs served to the guests at hotel were getting cold. That evening, he was watching television in evening at his home, when he saw how nomads are facing a similar problem while camping at riverside. They erected a grill using stacked armour and roasted meat on it. Mr. Choudhary as amazed by this and began serving kebabs on mini grills at the tables, which were 90% cooked, in the banquet division of Sayaji Hotels. It was a big hit. The chain operates on economies of scale and it offers its customers the independent dining experience. 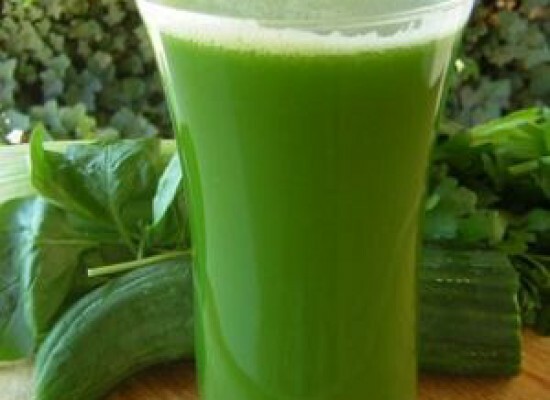 The customers pay a flat price ranging between Rs. 650 and 800 per head, depending on location and time, gets a choice of five vegetarian and non-vegetarian that they can season and cook on the grill, at the table, then move to the main course buffet and can eat as much as they want. This is a unique experience in itself and you enjoy your food like having a barbeque at home and if I talk about taste, undoubtedly perfect. 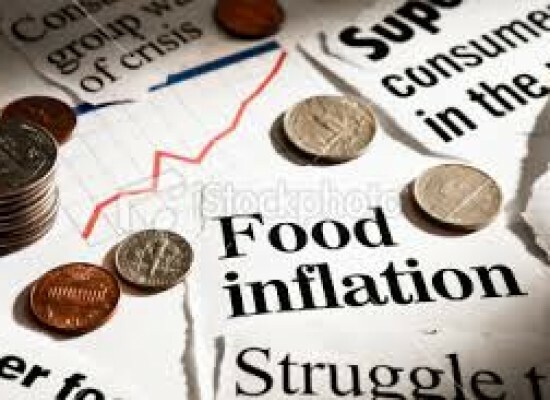 The firm feels that giving fixed price and unlimited choices and food, may have attracted and retained such a pool of customers. Also, it makes it easy for the group of professionals to visit as there is no uncertainty about the bill. He also adds that concept of unlimited buffet isn’t new but execution of Barbeque Nation is superior and lovely experience in itself, making the imitators difficult to copy and compete and operate at same level. The food chain is efficient in its service and is able to deliever consistency at every outlet; which is unlimited food, prompt service and clean toilets. The food is also a perfect blend of multiple cuisines and just the perfect taste to tickle your taste buds and makes it irresisitible for you to avoid coming here. You just can’t help but seduced to dine-in in BBQ Nation. 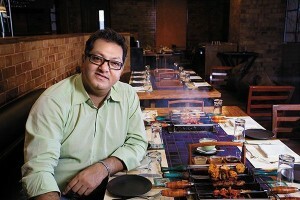 In this picture is Mr. Kayum Dhanani, the now MD of BBQ. Indulge yourself in for an unforgettable Barbeque experience, something you just can’t forget and can’t resist walking in again. 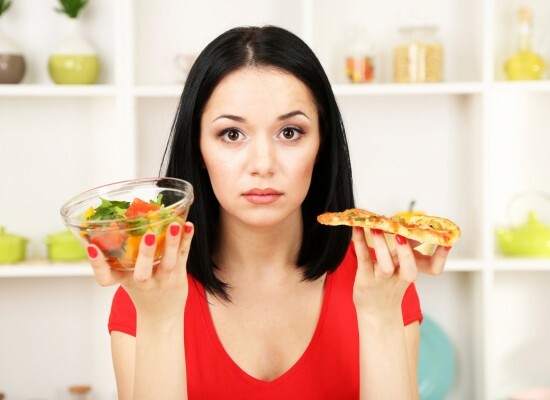 Go, discover the joy of partying well with Class and Style and yeah, the delicious food. The restaurant is all yours ready to serve your appetite. 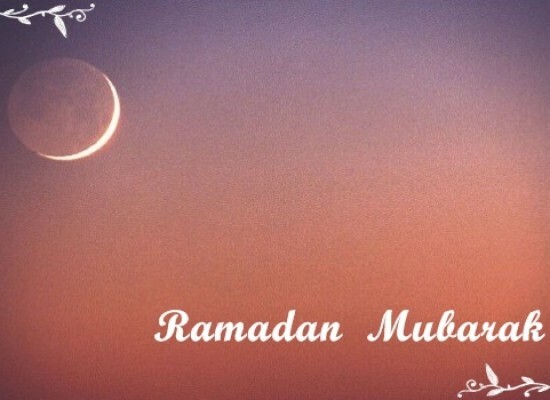 The holy month of Ramadan – all you need to know!